As India gears up to celebrate National Sports Day on 29 August to mark the 110th birth anniversary of Major Dhyan Chand, we remember one of India's greatest sporting heroes. His brilliance cemented the country's position as the undisputed best in hockey at a time when even the dream of independence was far from getting realised. The greatest hockey player India has ever produced, Dhyan Chand's fame transcended national boundaries. His ability to control the ball and move across the field with quick speed made him a nightmare for the opposition. After his enrollment in the Army in 1922, he established his dominance at the international level during the 1928 Summer Olympics in Amsterdam. 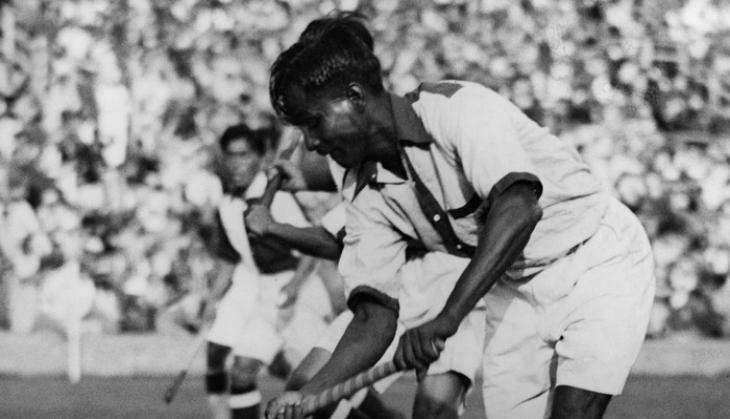 While playing with fever throughout the match, Dhyan Chand helped India secure its first-ever Olympic gold medal, after outplaying hosts The Netherlands 3-0 in the final. 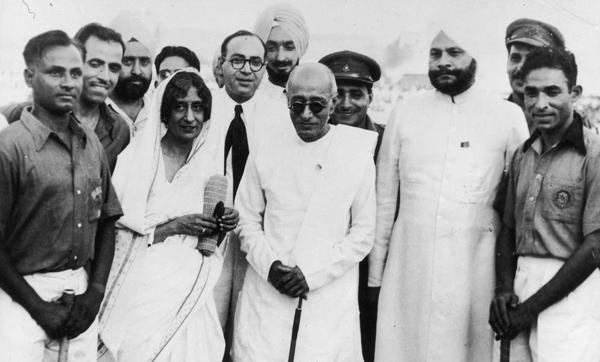 On the back of his spectacular performances, India's strong showing continued at the 1932 Olympics, held in Los Angeles. The Indians humiliated hosts USA in the final with a scoreline of 24-1 - a world record at that time. While leading India on visits to Australia and New Zealand in 1933, Dhyan Chand scored a staggering 200 goals out of the total 584 goals. 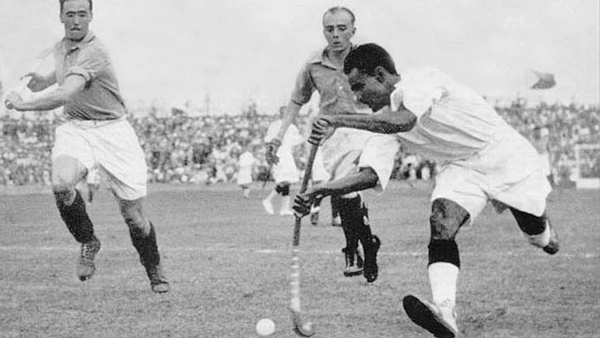 In his last Olympic appearance at the 1936 Berlin Olympics, Dhyan Chand scored three goals to help India post a thrilling 8-1 win over Germany in the final. By virtue of his amazing skill, he was soon hailed as a juggler with the stick and earned plaudits from powerful figures, including Hitler. 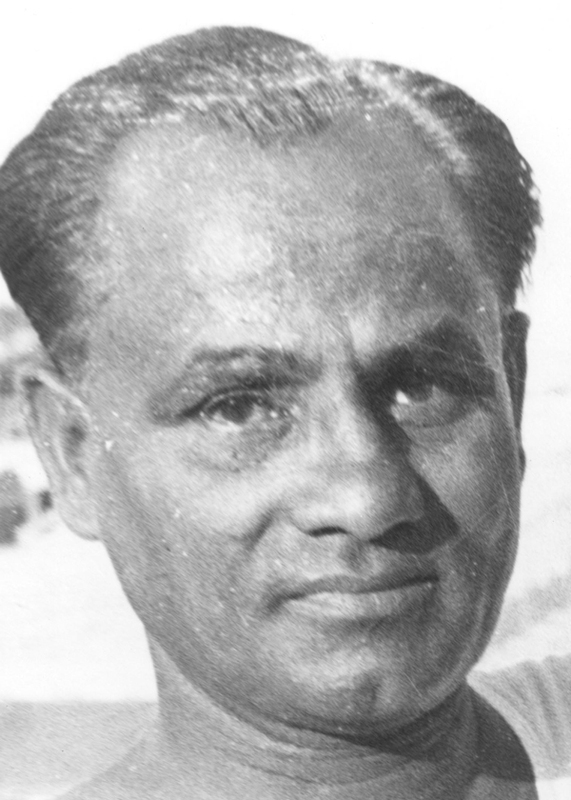 Dhyan Chand's magical performances had attracted plaudits from all over the globe. And, in Austria, the Viennese were believed to be in love with the Indian star to such an extent that they erected his statue. The statue was supposed to depict him with four hands, holding four sticks. To the Viennese, no ordinary man with two hands and a stick could have played so well. But, the existence of this statue has never been verified. Dhyan Chand's ability to control the ball often had the crowd and even the opposition wondering if the ball was stuck to his hockey stick. It is believed that his hockey stick was broken in half in Tokyo to check if there was a magnet inside. Officials in the Netherlands are also supposed to have checked the stick to ensure it had no glue. None of these claims has ever been verified, but it surely makes for an interesting urban legend. During a match where his side was trailing 3-1, Dhyan Chand struggled to strike the ball into the goal. After a few misses, the hockey sensation argued with the umpire, asking him about the measurements of the goal posts. To everyone's surprise, the goal was found to be relatively smaller than the official 3.66 metres in width. After the necessary changes were made to the goal, it is believed that he scored three goals in the last four minutes to secure a sensational 4-3 win for his team. In another bizarre urban legend, a female spectator is said to have given her walking stick to Dhyan Chand during an ongoing match. To everyone's surprise, the hockey wizard managed to score a goal with it. However, similar to the other incidents listed above, this event has never been verified. 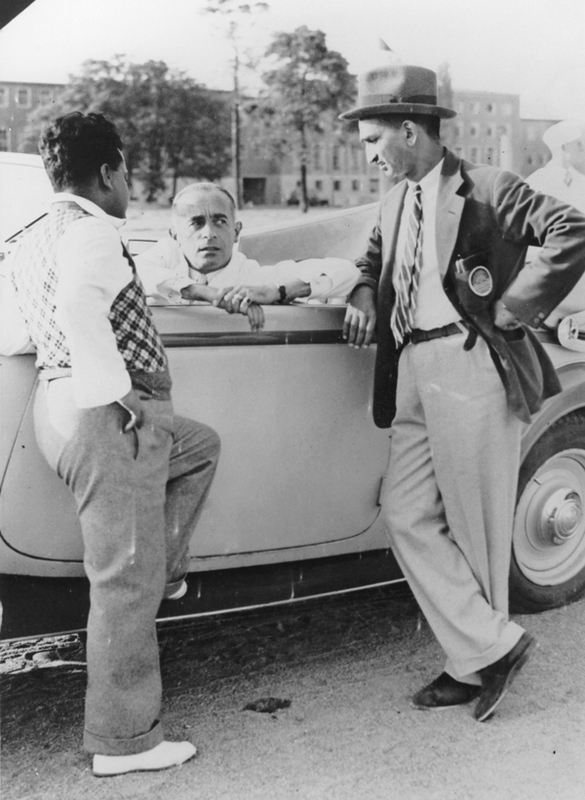 At the Berlin Olympics in 1936, Dhyan Chand's injury didn't allow him to start for India in their final against Germany. 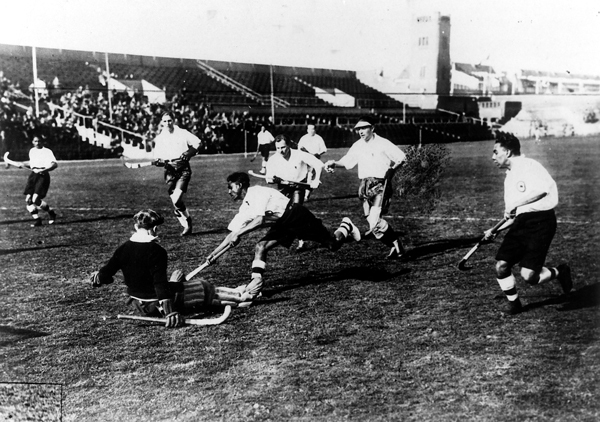 But at the half-way stage, when India were leading 1-0, Dhyan Chand removed his shoes and entered the field bare foot. 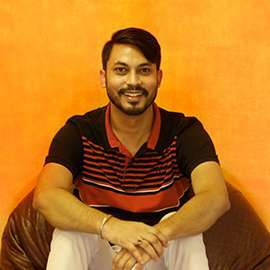 It is believed that the legendary player smashed six goals past the German goalkeeper to help India secure an emphatic 8-1 win at the end. However, against the popular notion, the hockey wizard had scored only three goals.